We are obsessed with the little things that your client will see and feel every day. In sliding door hardware, we are zealously focused on how smooth is the glide, how soft is the soft close and how seamless is the fit. From the strike to the lock we fixate on quality, material, function and design. 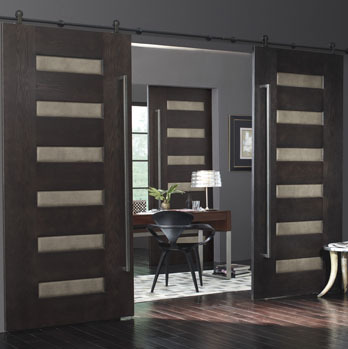 Your Search for Architectural Sliding Door Hardware end Here. If so CLICK HERE or the Catalog Image to the right. It is the easiest way to see Architectural Sliding Door hardware as a system. 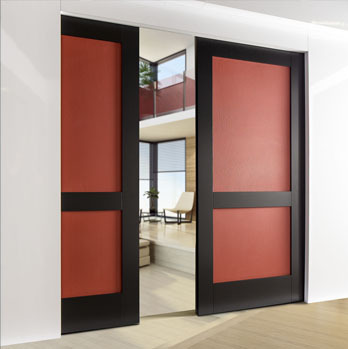 Whether your material is wood, glass or metal; your sliding doors are top hung or bottom rolling; your application requires a folding, stacking or a pocket door, just follow the steps listed below and select from the world’s finest brands of sliding door hardware. Measure your opening height and width. Opening width is finished wall to finished wall. Opening height is from finished ceiling to the finished floor. Choose your door material. Decide on glass, wood or metal. Select mullions (if desired.) Determine the weight of the door and the thickness of the door. Choose your configuration. You can choose from: pocket door, sliding wall, sliding bypass, pivoting, folding center, folding end, fixed, sliding stacking perpendicular, or sliding stacking parallel. Select your essential hardware. You can make ordering even easier by selecting “set components” and “individual components.” Individual components consist of running rails, guide rails tracks, channels, or profiles. Set components typically consist of stoppers, guides, running gear, housing, bumpers, screw sets, and buffers. The catalog displays sliding door hardware by matching the set components and individual components for each system. Select additional hardware. Depending upon your configuration, you can select from flush pulls, ring pulls, rectangular pulls, floor guides, door guides, strikes, locks, brackets, hinges, connectors and ADA compliant handles and locks. 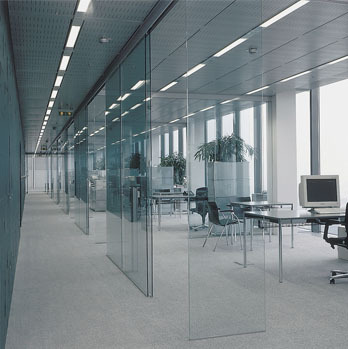 From the incomparable EKU brand, we offer the Divido system, an extremely versatile product that can be used as a top or bottom running application and features slim aluminum profiles perfect for glass or wood panels. Choose the award-winning Porta system, truly an industry game-changer, as it is the only ceiling-fitted, pocket door application that allows the fittings and door leaf to be removed after the building work is done. Ready to Shop. Click Here. Just as impressive are the products from HAWA. From the indispensable Junior system, its light and silent operation perfect for so many applications to the elegant Concepta, exceptional for built-in closets and other room high designs. Maybe your design needs the Aperto configuration of sliding, stackable cabinet doors or the outstanding cornering properties of the Varioflex system which allows complete freedom in construction using rail joints that are linked simply and precisely with coupling elements on both sides. 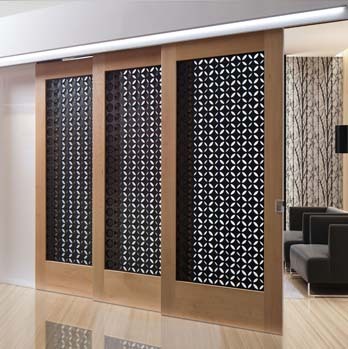 We also feature the Media, Centerfold, Telescopic and Variotec systems, so no matter what your needs, HAWA has the right sliding door hardware for your next project. 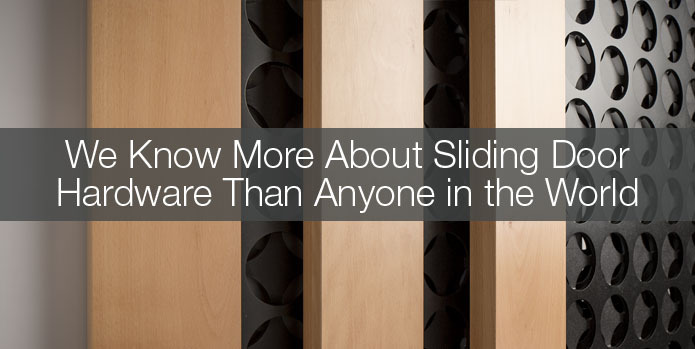 The Slido and Slido Classic are two of the most distinguished systems in the sliding door hardware industry while the Aluflex sliding door system allows the ultimate in personalization. You choose, not only the hardware, but the door frame, mullion and finish, all of which is custom made at Hafele America Co.
Al Fresco, Summit and Ordena, Shopfront, Project, Toplock, and Angle. 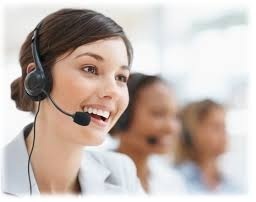 Click here to contact our Project Services Group. They will be happy to help you specify, plan, design and estimate your sliding door project. 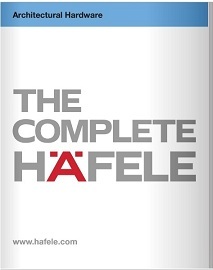 And for Hospitality Projects, please contact us at Hospitality@hafele.us or toll free at 844-310-0475.